Are you secretly a mermaid? Or have your kids always wanted to be one when they grow up? 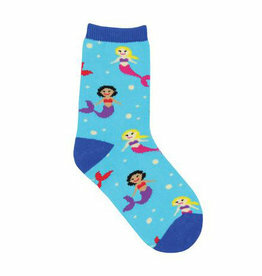 These beautiful socks will have them feeling like Ariel! They are sure to match a beautiful mermaid tail.